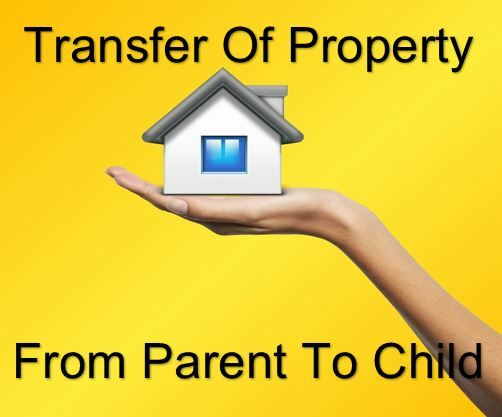 Is It A Good Idea To Transfer Your Home To Your Children During Your Lifetime? 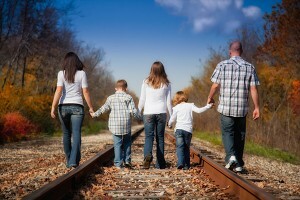 How Much Cash Can Be Gifted to a Family Member Annually? 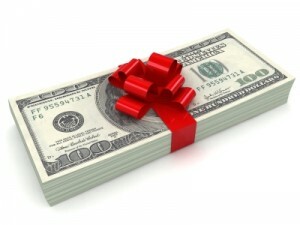 When Am I Subject to Paying Gift Taxes?